Chris Jericho is not in the mix with WWE but he still cares about the product and, occasionally, he will pitch ideas to Vince McMahon on storylines. This year, when the word got out that WWE was removing The Fabulous Moolah’s name from the Women’s Battle Royal, the decision was made to go with a generic name. 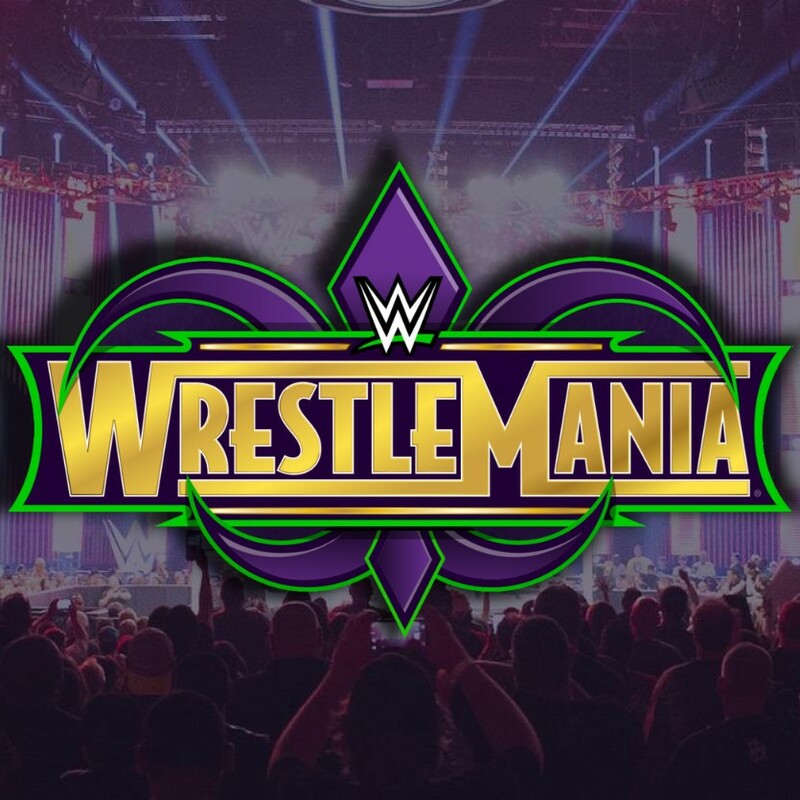 At least for this year, it will be called the WrestleMania Women’s Battle Royal but Chris Jericho had a cool idea for a new name. On a recent Talk Is Jericho podcast, he said that he pitched Vince McMahon on naming the battle royal after the one and only Sensational Sherri. It’s actually a great idea and most fans that grew up in the 80’s and 90’s would agree that she is someone that helped paved the way for today’s female roster. It sounds like McMahon was not keen on that idea. Perhaps, it’ll be considered for next year’s show. 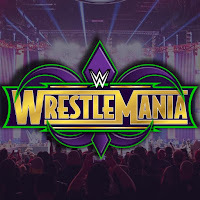 Jericho is not expected to be at WrestleMania on Sunday so you can cross him out as a potential surprise. In fact, he has a sold out Fozzy concert in New Hampshire so it would be impossible to be there but hopefully, he’ll be back on WWE television later this year. I Agree 100% with Chris Jericho. ''Sensational'' Sherri Martel was in my opinion THE BEST Women's Wrestler/Manager in the history of the business. it's about time she was recognized for all her accomplishments.